Guest writer Diego Vivanco takes us on a tour of the salt works at Janubio on Lanzarote, where Modesto Perdomo worked for over forty years. 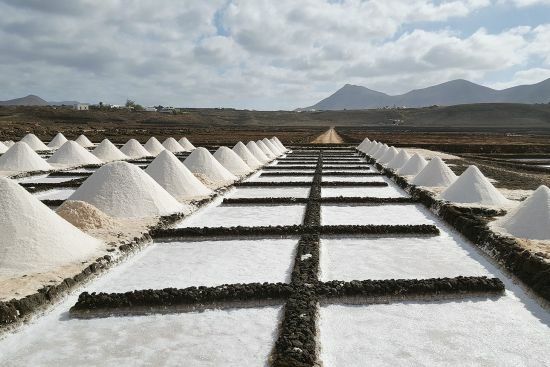 Now this industrial landscape is finding new life as a conservation zone where visitors can discover the Canarian art of salt harvesting. Lanzarote comes complete with its own very special colour aesthetics. There are the whitewashed houses; the red and black hues of a landscape that, at its harshest, has a real desert-like quality; and then, inevitably, there are the Atlantic waters which shade from sea green to ultramarine. “I arrived here in ‘76. It was the 19th of April,” says Modesto Perdomo. “That year it hadn’t rained and the harvest had already begun.” There’s a hint of nostalgia in his voice, as he ponders the salt lagoon at Janubio. For over 40 years, Modesto has worked diligently in all weathers at the salt pans. 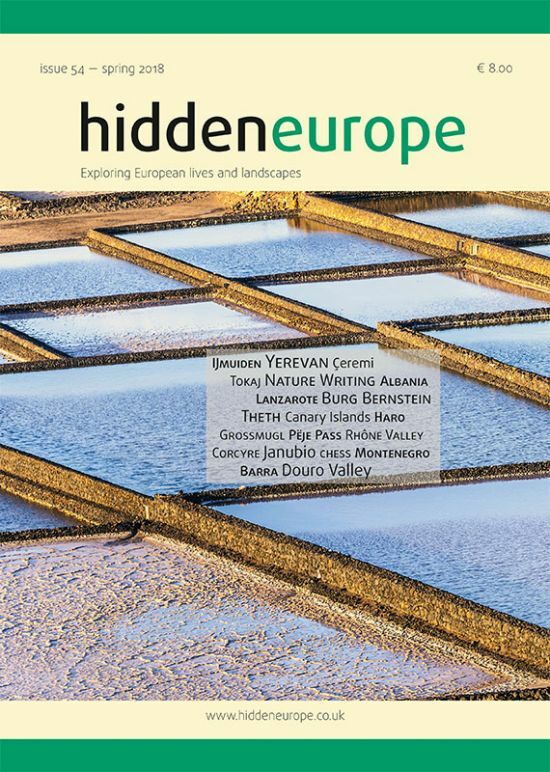 “It was my grandfather Florencio who sketched out the layout of the salt pans, working for Don Jaime Lleó who was the owner back then,” adds Modesto. “My father worked here too.” Modesto is as modest as his name implies, but one detects a hint of pride as he, now on the brink of retirement, reflects on his status as master salt maker and foreman of the Janubio salt works. Modesto shifts his gaze, and looks east towards the slopes of the Los Ajaches massif. There in the distance, the sun reflects off a scatter of white houses — mere dots on the hillside. The hamlet of Las Breñas, Modesto’s birthplace, like other villages in this south-west corner of Lanzarote, has always provided labour for Janubio. “The whole area of Las Breñas, La Hoya, Maciot, Femés,” says Modesto, “almost everyone in those places worked here. And they would walk here. There were no cars.” Modesto has a vivid way with words, conjuring up scenes from the past, and sketching out details with an evident passion for history. 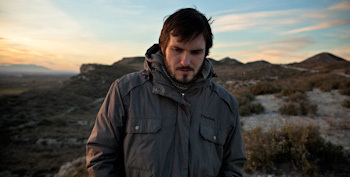 Diego Vivanco is a Spanish photographer and writer based in Zaragoza. His work has featured in international newspapers and magazines, exhibitions and festivals. He is also an award-winning filmmaker, and one of the co-founders of Kauri, a production team specialising in multimedia storytelling, web documentaries and short films. You can check out his films at www.kaurimultimedia.com.